Say goodbye to selfies and hello to more meaningful relationships. Social media is where the majority of teens reside today. 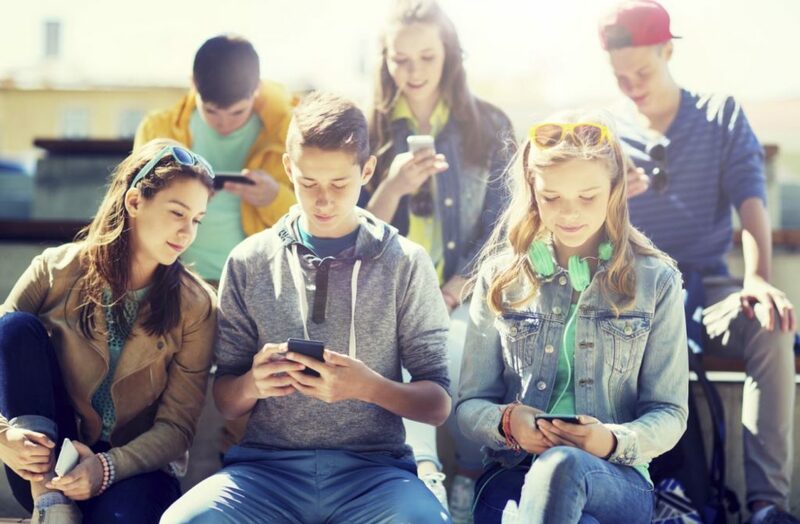 According to a new PEW survey, Teens’ Social Media Habits and Experiences, the majority of teens (81 percent) feel more connected to their friends because of social media and 68 percent feel as if they have people that will support them if they are going through a difficult time. Although online-hate is still a concern, 45 percent of teens said they are sometimes overwhelmed by the digital drama – while 13 percent say they feel this way a lot. Interestingly, teens’ resilience is kicking in – as 44 percent reported either unfriending or unfollowing people that harass, bully or are cruel online. Could it be the end of the selfie nation? Selfies may be popular on social media, but around half of teens say they rarely or never post these images. Girls are much more likely than boys to post selfies: Six-in-ten girls say they often or sometimes do this, compared with 30 percent of boys. Living for ‘likes’ and primping for perfection. Part of building digital resilience is learning that not everything online is reality. Especially with the frequent use of filters. Sharing their life online, sometimes, can come with added social burdens — the pressure of perfection. Teens will scroll through their feeds with a compare and despair attitude…. soon it will feel overwhelming. Around four-in-ten say they feel pressure to only post content on social media that makes them look good to others (43 percent) or share things that will get a lot of likes or comments (37 percent). Parents still worry about tweens, teens and tech. 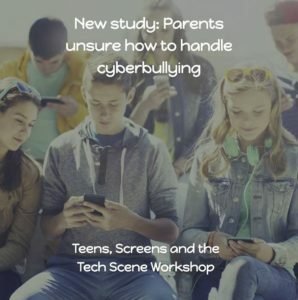 The American Family Survey just released their latest report over half of parents of teenagers ranked overuse of technology as a top issue facing today’s teenagers. Only a third said drugs and alcohol. It might be a valid concern since the majority of kids spend most of their time connected, but it’s also more reason for parents to get more involved in their child’s online life – offline. 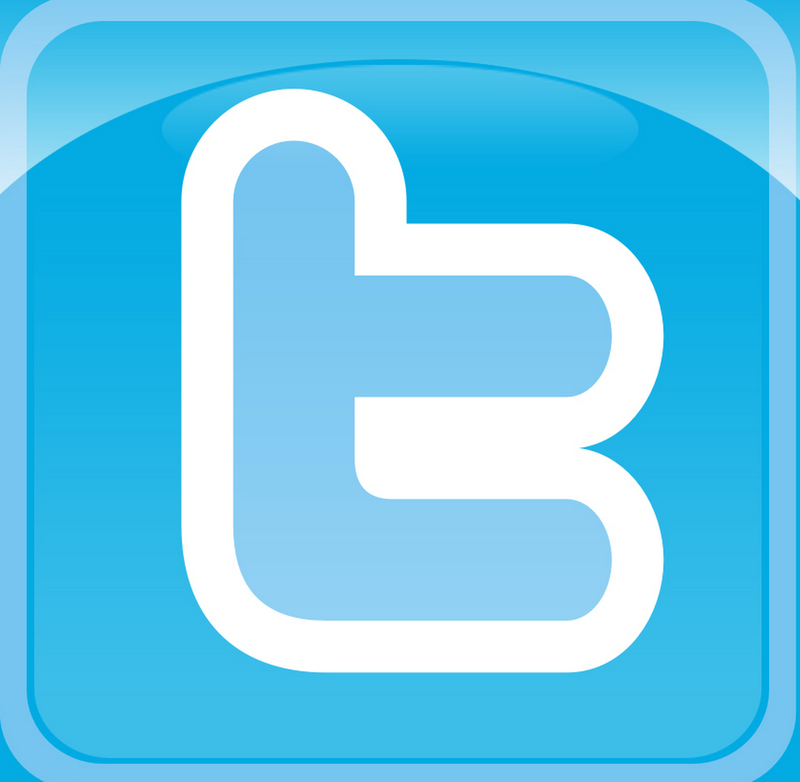 Learn more – Parenting in the Age of Social Media.